Kia has brought turbo power to its popular Picanto micro car three years after its local debut. 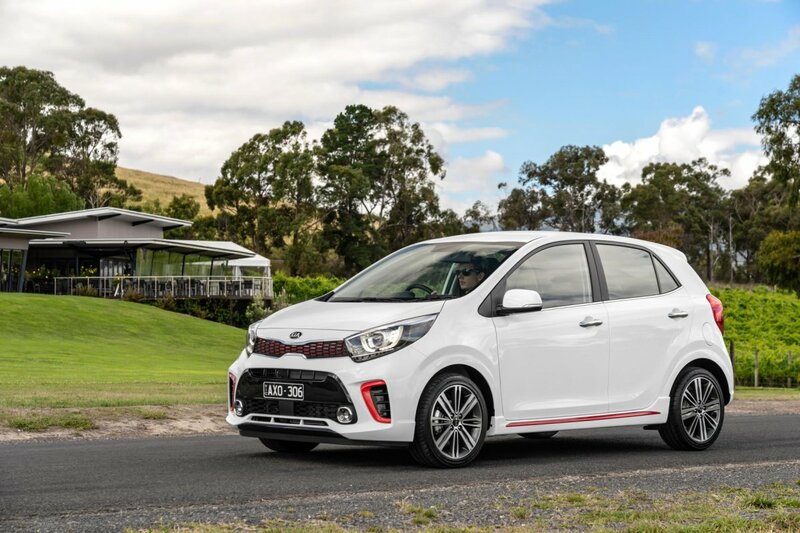 Featuring a three-cylinder 1.0-litre direct-injected turbocharged petrol engine, the Picanto GT is said to come with ‘an attitude and athletic ability’. 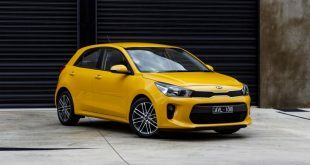 The perky little engine delivers 74kW at 4,500rpm and 172Nm of torque from 1,500 – 4,000rpm, channeled through the front wheels via a 5-speed manual gearbox. 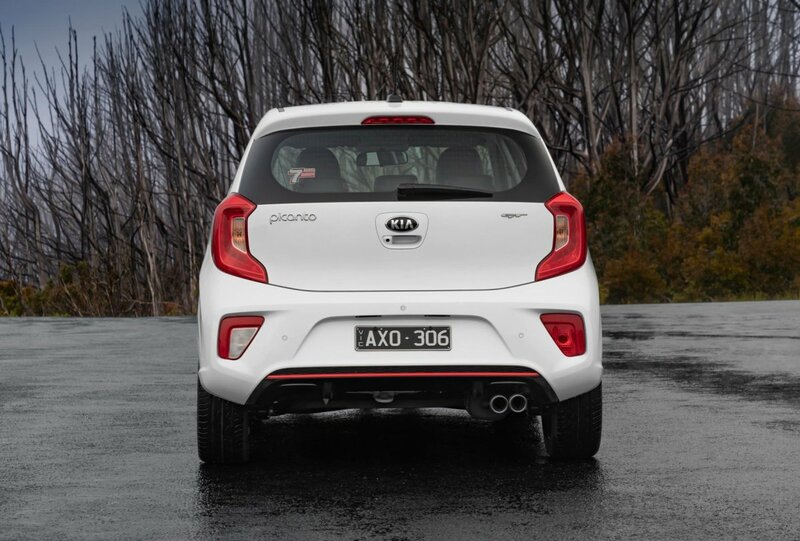 Combined fuel consumption is rated at 4.8L/100km. 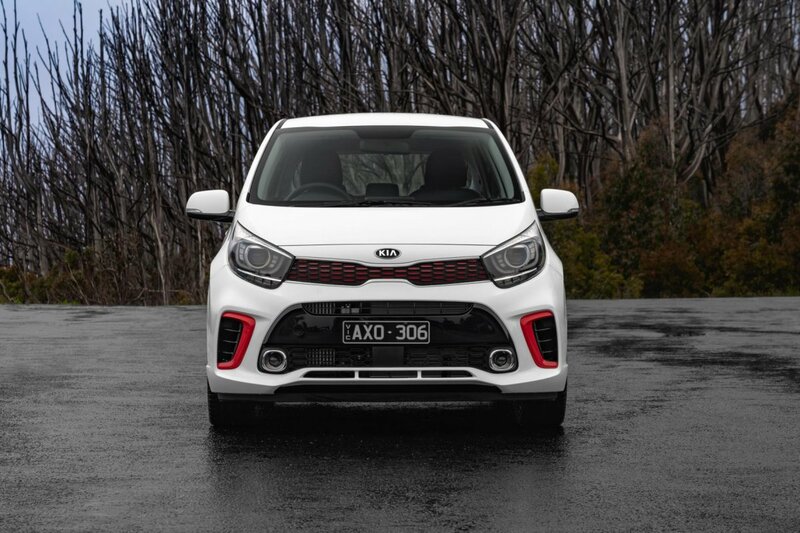 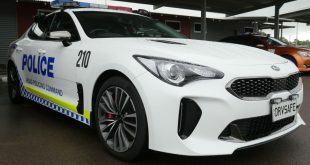 Like most of Kia Australia’s local line up, the Picanto GT has been suspension tuned for Australia by the company’s in-house ride and handling team, building off the basic Picanto’s MacPherson front strut and u-shaped rear torsion beam architecture to improve dynamics. 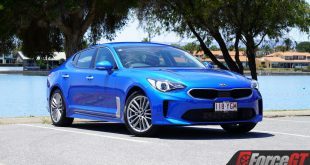 It gains a more aggressive tune for the shock absorbers and a stiffer spring rate for greater body control, better road feedback and improved ride comfort. 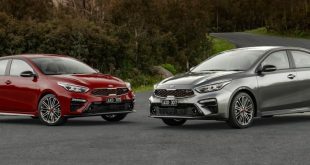 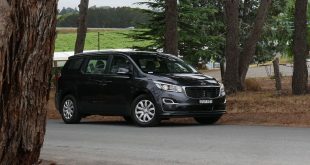 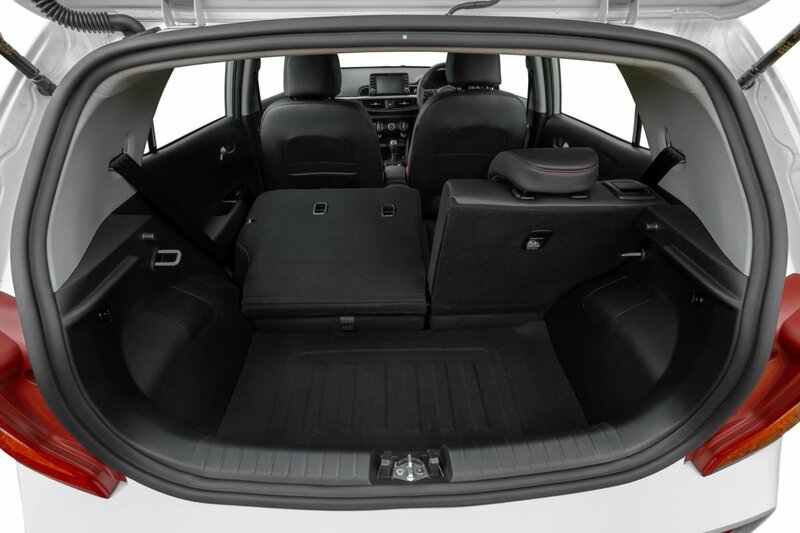 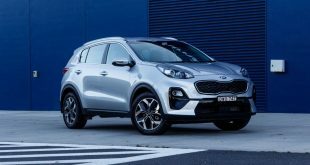 Kia says the micro hatch’s steering has also been given a different mapping for quicker steering response and enhanced stability under load, while the model specific 16-inch alloys shod with low profile 195/45R 16 tyres is said to improve both grip and predictability when pushing towards the limit. 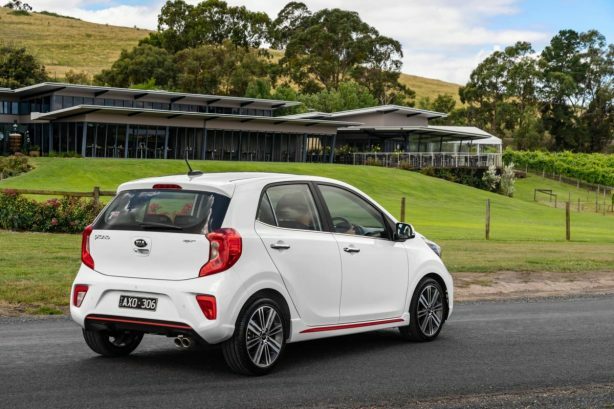 Like the regular Picanto the GT has an extensive safety arsenal, which includes AEB, six airbags, ABS, ESC, Hill Assist Control, Vehicle Stability Management, Brake Based Torque Vectoring, Forward Collision Warning and Straight Line Stability. 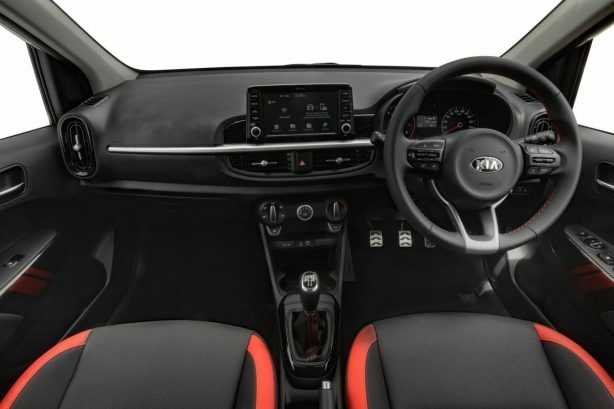 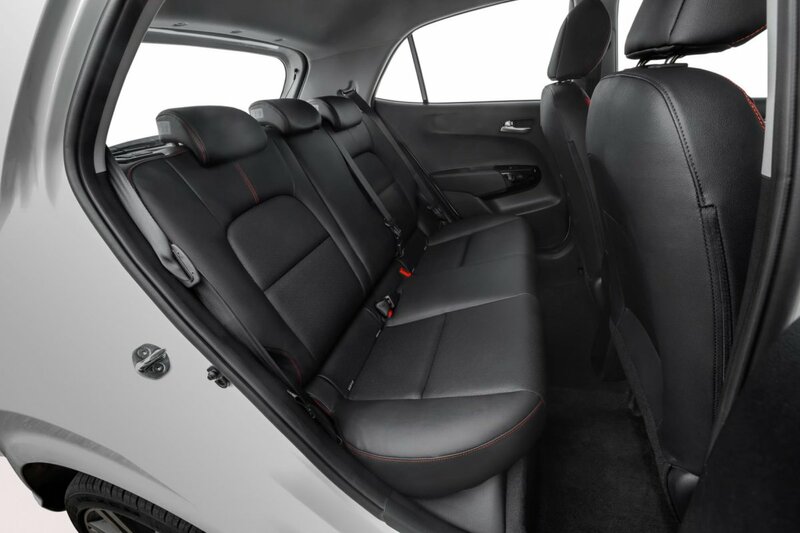 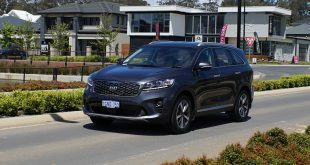 Standard features include Bluetooth, four-speaker audio with Apple CarPlay and Android Auto, steering wheel-mounted audio control, air-conditioning, driver seat height adjustment and power windows. 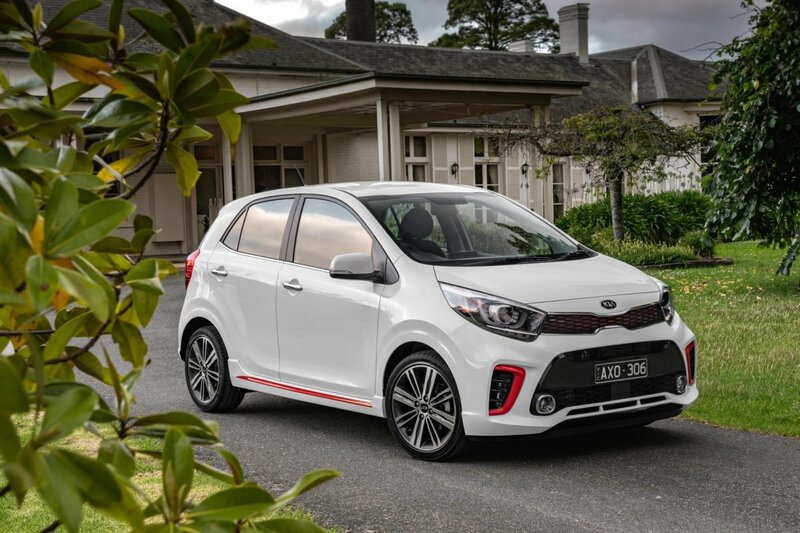 The Picanto GT can be distinguished by contrast body accents, twin exhaust, a body kit and GT badge. 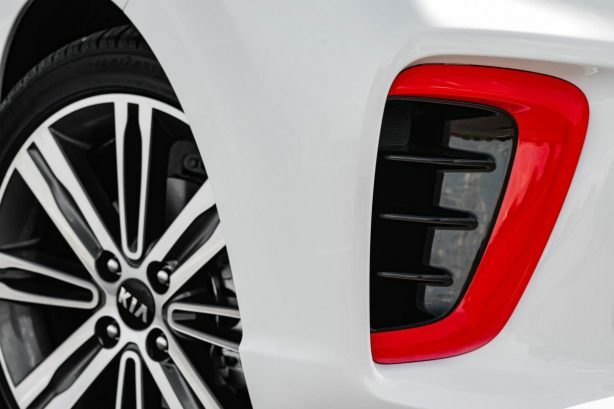 It will be available in Clear White and Titanium Siler, Aurora Black and Signal Red premium colours.